Hippo Cleaning Services is a full home and office cleaning service operation that can clean, sanitize, and revamp any part of your indoor space with services such as carpet, rug, and upholstery cleaning, hardwood floor refinishing, air duct cleaning in addition to many restoration services for water, smoke, and fire damage. 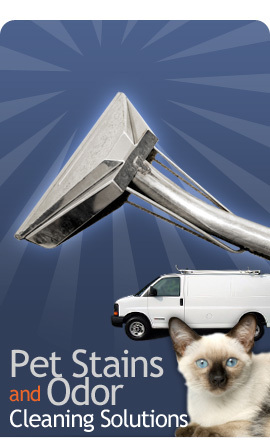 Steam Cleaning - using steam cleaning techniques designed to sanitize and revitalize wall to wall carpeting. Rug Treatments - delicate rugs are hand cleaned and groomed at our own cleaning facility. 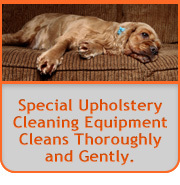 Upholstery- wood furniture, living room sofas, recliner chairs, stools, lounge couches, etc., are cleaned to perfection. Bedroom mattresses, pillows, curtains, and vanity upholstery are also areas that deserve a clean treat. Commercial Carpet Cleaning - suitable for businesses and offices of any size. 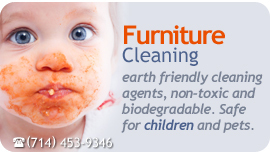 The EPA recommends that carpets be professionally cleaned twice a year and upholstery every 2-4 years. You can receive a free price estimate on any of our services by contacting our customer service representatives at 714-453-9346 today.